As part of its learning agenda, Alive & Thrive (A&T) created a stakeholder and technical advisory group (STAG) comprised of experts in social behavior change, maternal, infant, and young child nutrition (MIYCN), systems strengthening, and policy advocacy. determining the focus for new or updated technical briefs to meet the needs of country programs and policy makers; and providing technical assistance to build the capacity of country teams and partners in study design and data collection/analysis. 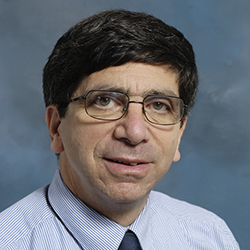 Dr. Frongillo brings experience in maternal and child nutrition, food security, nutrition policy and evaluation, and a strong desire to help develop learning from the work of the Alive & Thrive (A&T) initiative. His current research and field work is focused on the integration of nutrition and child development, child food security, nutrition policy advancement, and program evaluation. 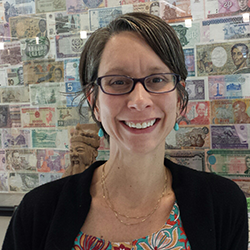 Dr. Christian offers a strong background in maternal and child nutrition and is currently focused on grantmaking. 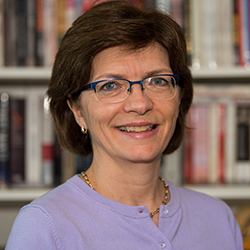 Her expertise in epidemiology and public health will help guide dialogue on the research questions and analysis of data. Dr. Piwoz enriches the STAG with her strong background in nutrition and health sciences and her desire to advise Alive & Thrive on its overarching implementation learning agenda. 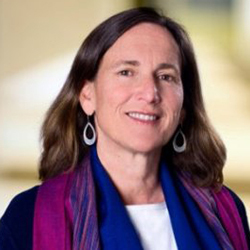 Her expertise includes social behavior change, epidemiology, and nutrition policies and programs. She is currently directing her focus on data, analytics, and building evidence for nutrition. Dr. Dewey’s expertise in maternal, infant, and young child nutrition in both low- and high-income populations is a tremendous asset to the work of Alive & Thrive. She is currently devoting her work to the nutrient status of infants and young children, maternal nutrition during pregnancy and lactation, and risk factors for early lactation difficulties and inadequate milk transfer. 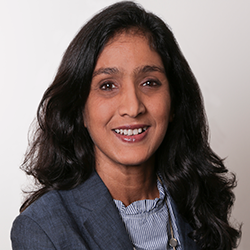 Dr. Menon has been involved with Alive & Thrive (A&T) since 2008 when she worked with the initial consortium partners to develop the A&T proposal. 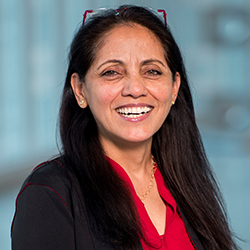 She was later selected to lead a team of researchers in conducting the impact, process, costing, and policy analysis studies for the first phase of A&T’s work in Bangladesh, Ethiopia, and Vietnam. 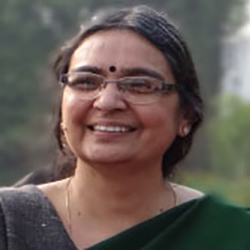 She currently focuses on building support and systems for increasing the gathering and use of evidence for nutrition in India. 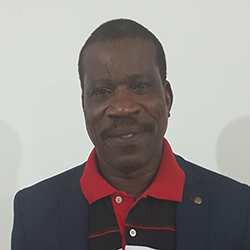 Dr. Fekadu brings his extensive background in pediatric medicine and nutrition, as well as expertise in multisectoral nutrition programming. The focus for his current work is development-oriented nutrition. Dr. Bégin is delighted to contribute to the new phase of Alive & Thrive’s learning portfolio with the goal of sharing ideas and practices on the implementation of at-scale nutrition interventions for women and children. Her current focus is programs, policies, and advocacy to improve breastfeeding practices and the quality of the diets of young children. 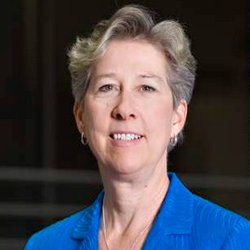 Dr. Hammond’s primary expertise is modeling complex dynamics in economic, social, and public health systems using mathematical and computational methods. His current research on obesity etiology and prevention, food systems, and behavioral epidemiology will enhance the work of Alive & Thrive. Dr. Webb Girard is thrilled for the opportunity to support the Alive & Thrive initiative in its current and future efforts. 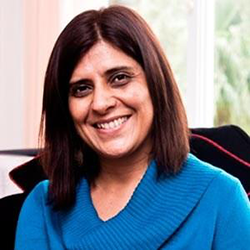 Her work focuses on social, economic, and environmental determinants of maternal and child nutrition, and translating those learnings into contextually relevant and theoretically ground social behavior change strategies for integrated, nutrition-sensitive programming. Dr. Shekar brings a strong background in international nutrition, epidemiology, and population studies. She is currently focused on global nutrition and human capital. Dr. Ved has over 30 years of experience working with governments, donors, NGOs, foundations, etc. on health systems strengthening and women and children’s health and nutrition. 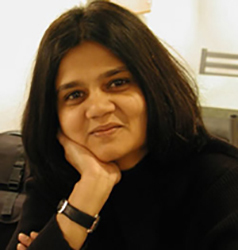 She desires to support the work of Alive & Thrive by applying a health-systems lens to support policy learning, advocating for the role of embedded research, and enabling a better understanding of the mediating effect of context on implementation. 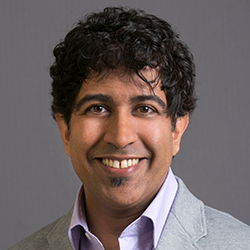 Dr. Sandhu leads human-centered design efforts to drive innovation for the health of communities and populations. 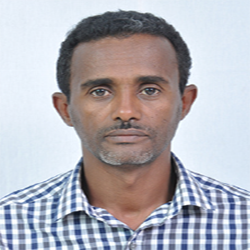 His teams are currently working to improve data use throughout Ethiopia’s national health system. He is thrilled to join this group and hopes to bring a different perspective for how to engage mothers - and others - to support innovations that matter most for the first 1,000 days. Dr. Nanama aims to contribute to global knowledge about nutrition, especially child feeding, and to focus on keeping current on emerging evidence in nutrition. His background in international nutrition, with a focus on the link between nutritional status and food insecurity, will be an invaluable resource to Alive & Thrive. Ms. Hajeebhoy has over 22 years of experience in international health and management. Her work has focused on maternal and child health and nutrition and rural water supply and sanitation. Her core areas of technical expertise are behavior change communication, health systems strengthening, research, and policy engagement. In recent years, she has worked extensively on issues related to the protection, promotion, and support of breastfeeding. Dr. Flax conducted an Alive & Thrive (A&T) small grant and has lead impact evaluation work for A&T Nigeria. She is happy to be able to contribute to the broader work of A&T through the STAG. Her area of expertise is maternal and child nutrition with emphasis on the use of formative data for intervention design and program evaluation. 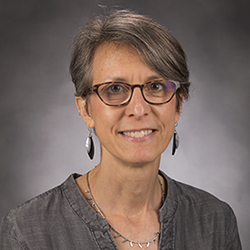 Her current research is focused on nutrition-specific and nutrition-sensitive interventions, drivers of food choice in dual burden households, and nutrition and HIV.